We were required to design and develop the City Garden app, based on the hard copy of the map for the event. 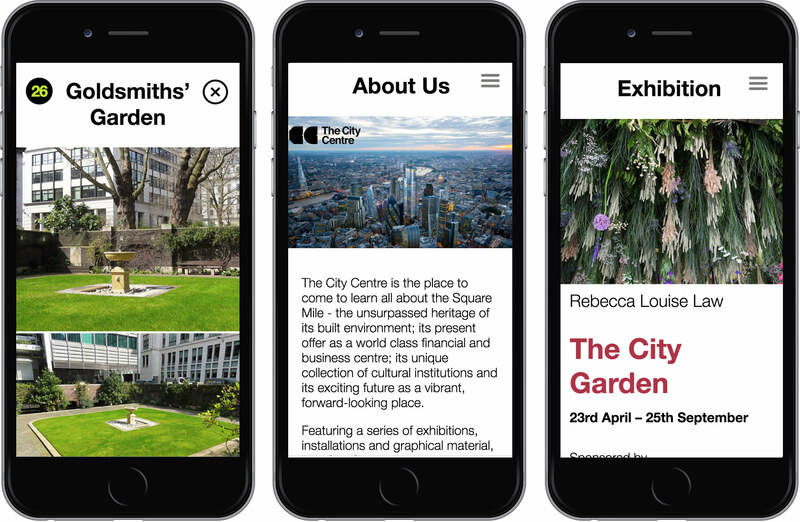 The app was built to coincide with an artist installation at the client’s gallery in the City of London. The idea was that the user can visit and learn about any of the City’s 34 selected gardens. 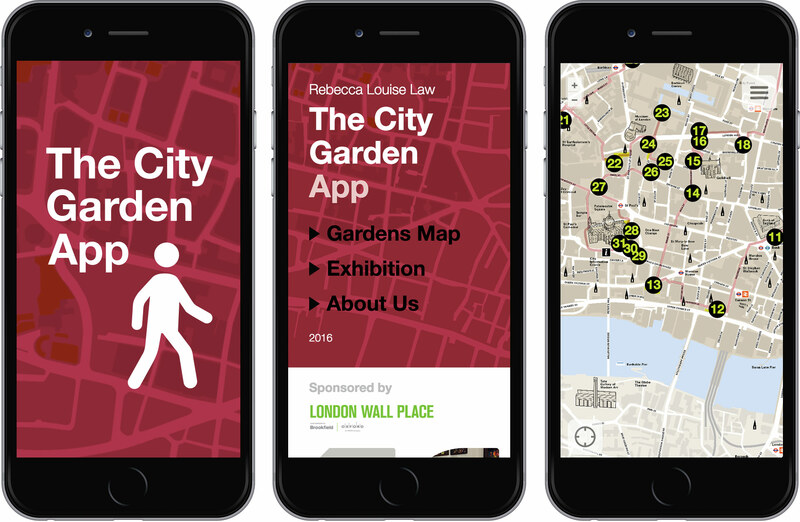 The app could track the current location of the user and project it on a purpose built map of the city, marking the gardens’ spots and providing information and images for every garden the user visited. There was a recommended route drawn on the map, which was limited to only the area of interest. Other informational pages were also available about the event. The app was designed by Taunt and was available for free on the iPhone App Store and used the iPhone’s geolocation services, after permission was given by the user.